There is a lot of buzz around the president’s infrastructure plan lately. It is clear that everyone wants better infrastructure, regardless to which party an individual may belong. The biggest challenge to getting what everyone wants is funding, and making matters more difficult, the allocation of this funding is another source of disagreement. 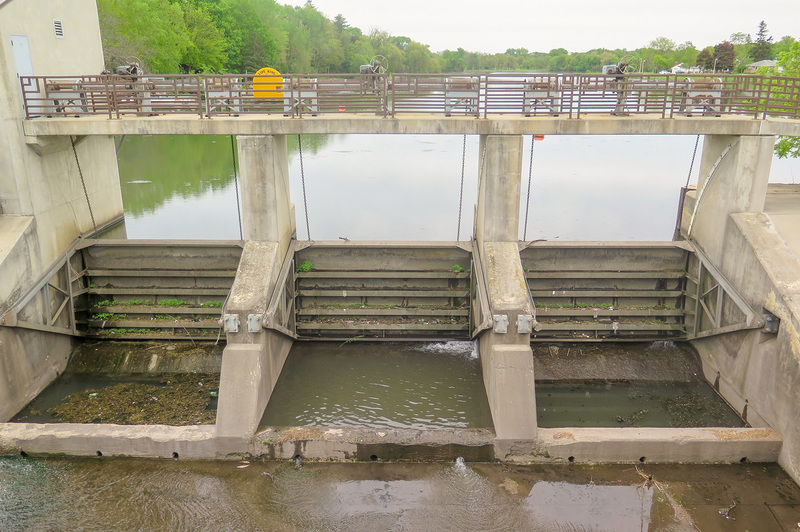 As a contractor that provides construction services to owners of infrastructure, it is clear that the waterways are suffering the most from lack of investment. When considering our infrastructure often times our inland waterways are forgotten. What most people may not know is that barge transportation is as important as railways or highways. 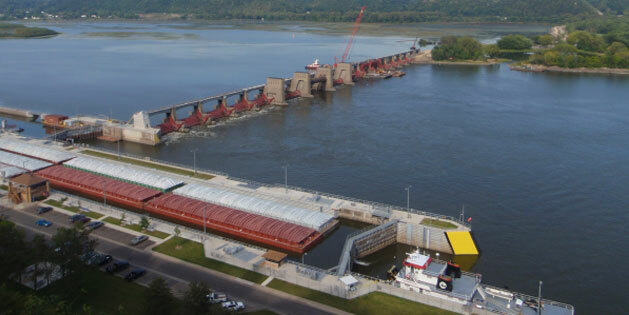 Barges are responsible for moving more than 60% of grain exports throughout the United States. Barge transportation is a very efficient mode of moving bulk materials such as grains, coal, and other commodities. 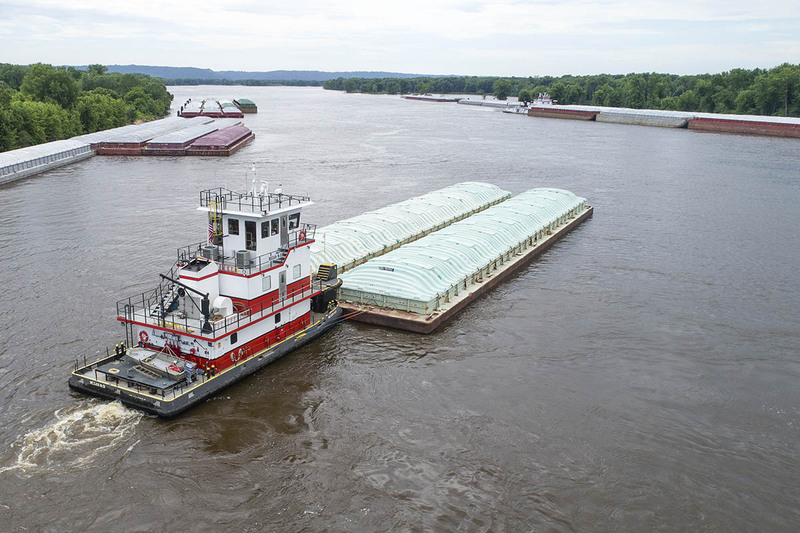 As stated by the National Waterways Foundation 1,750 short tons of dry cargo fit into one barge which is otherwise 16 rail cars or 70 trucks.